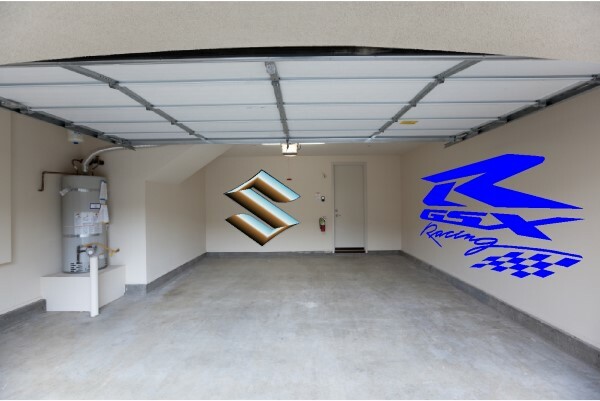 Use these Suzuki Wall Decals to decorate your garage, game room, kids bedroom or any room in the house. These Suzuki Wall Decals can be ordered in any size or color you want. Thank you I just place the order for what I need from you with the help you gave me thank you! Thanks Jacy! I got the decals last night. They look great. Thanks! Thanks. Just what I wanted.